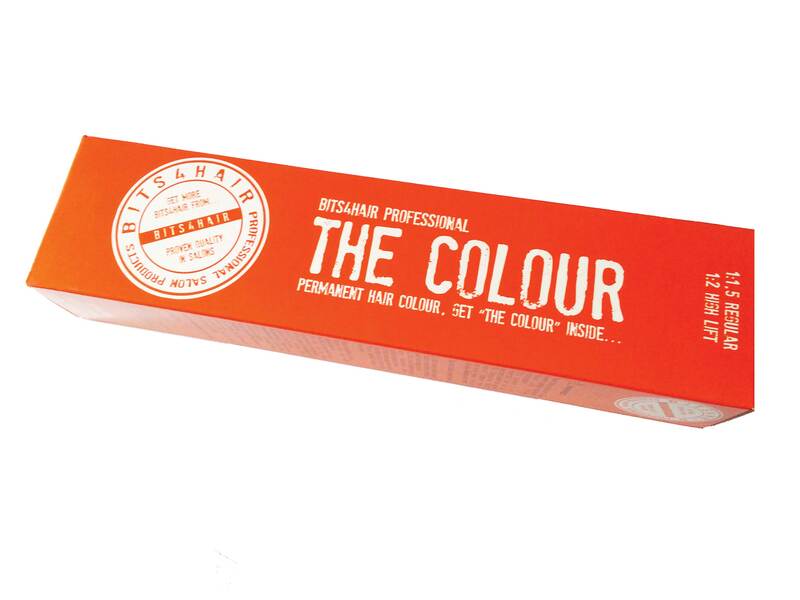 Permanent hair colour cream created to cover and colour grey and natural hair while preserving its structure and to create glossy, long lasting shades in absolute safety, given its high content in 99% pure protection and colouring pigment. - 50 ml. 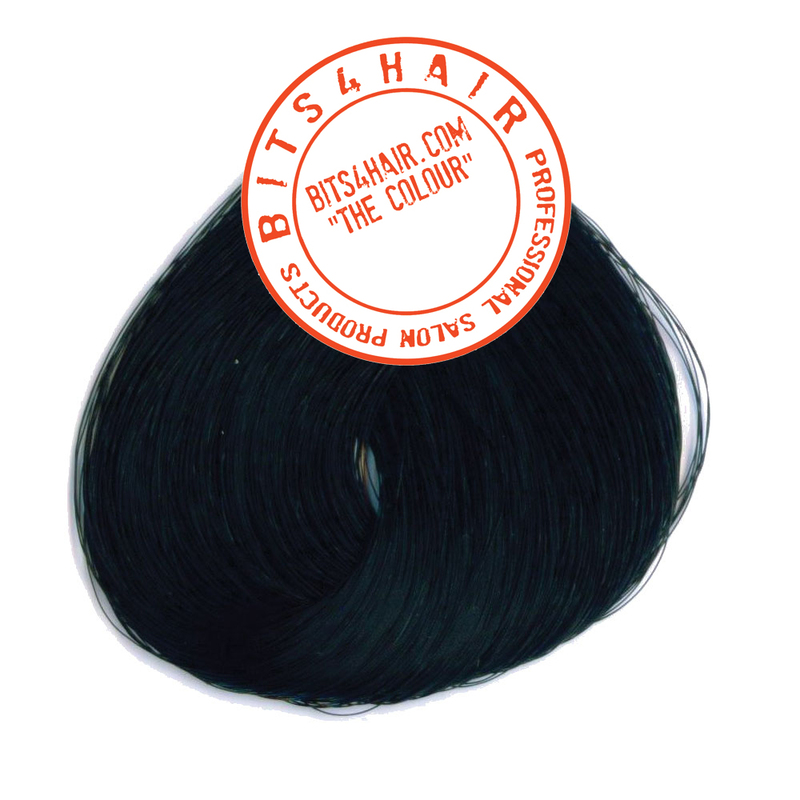 Bits4Hair Trend Hair Color/Colour with 75 ml. 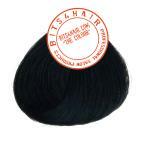 Bits4Hair Trend Oxi Cream Peroxide at 10 – 20 – 30 and 40 volumes. - 50 ml. 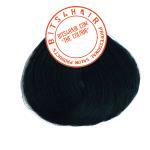 Bits4Hair Trend Hair Color/Colour with 100 ml. 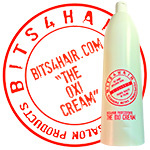 Bits4Hair Trend Oxi Cream Peroxide at 40 volumes.